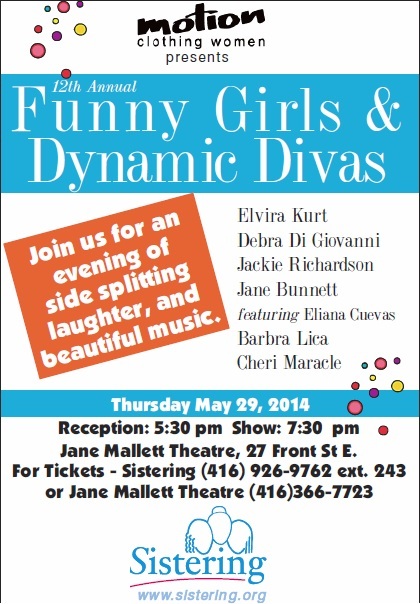 Back at the end of May I was happy to have the opportunity to volunteer my Tarot skills in support of Sistering, at their 12th annual fundraising event, Funny Girls and Dynamic Divas, held at the Jane Mallett Theatre. Who could resist a party with a name like that? And the promise of, “laugh, smile, eat, shop, enjoy”! Well, now that I’ve said that, I imagine the prospect might strike fear into the hearts of some men…but all jokes aside, it was a wonderful evening with a virtually sold out crowd in support of an organization that has assisted and empowered women in Toronto for more than 33 years. Sistering provides support, encouragement and hope to women who are homeless, living in poverty, socially isolated and suffering from chronic physical and mental health conditions. This is a safe place, where women can receive basic necessities such as hot meals, warm clothing, health care, informal counseling, and access to washrooms and laundry facilities. Just as importantly, Sistering is a welcoming place where women can meet their friends and feel a sense of community and respect. 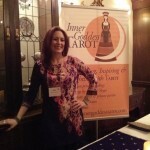 Lori from Snake Goddess Tarot reading at the Funny Girls and Dynamic Divas reception. Photo by Rainer Soegtrop. 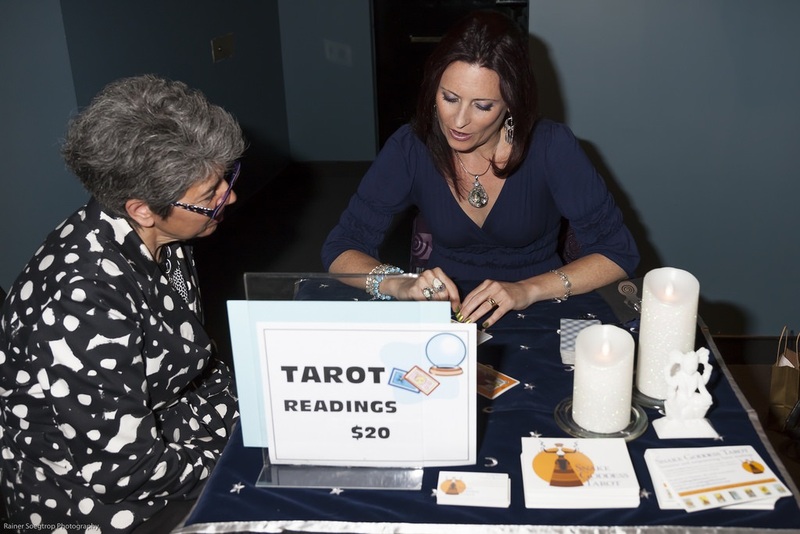 Funny Girls and Dynamic Divas started with a reception where guests could enjoy drinks and nibbles while schmoozing, bidding on silent auction items and having a quick Tarot reading with me or with my amazingly talented colleague, Franco (from Soulbody). The room was humming with positive energy, everyone was happy to be there and ready for a good time. 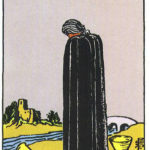 I read Tarot non-stop, and was thrilled at the response to my readings. 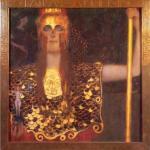 It was a real pleasure to introduce the world of Tarot to people who were so receptive, curious and good-natured. The show itself featured a stellar lineup of some of Canada’s finest comedians and musicians, who delivered a perfect balance of both entertainment and social commentary. Serious themes were acknowledged and discussed, while also making the evening an earthy and uplifting celebration of the power of women. In the first half of the show, Executive Director Sheryl Lindsay introduced a short video illustrating Sistering’s activities through the words of the women who use their services. As they told their stories, it became clear how needed this organization is in Toronto. For example, volunteers serve hot meals to nearly 200 women per day, a staggering number that keeps increasing. Although these women talked about the wide variety of programs that are available to them through Sistering, the same sentiment was voiced over and over, the fundamental need of women to speak and be heard, to be listened to respectfully, to be a valued part of a community. And they are able to fulfill this need at Sistering. 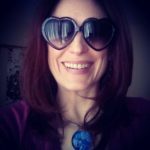 As a Tarot reader, and a woman, I took this deeply to heart. Every woman knows the frustration of struggling to be heard, being talked over, being dismissed or ignored. 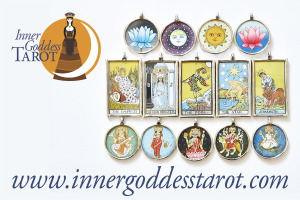 When I do a Tarot reading, I make sure that I sit back and really listen to what my client has to say. Often times people initially tell me that they don’t have a particular question that they want to ask me, but if I give them a little guidance and then just let them talk, they always come around to what they wanted to ask but didn’t feel ready to articulate at the outset. 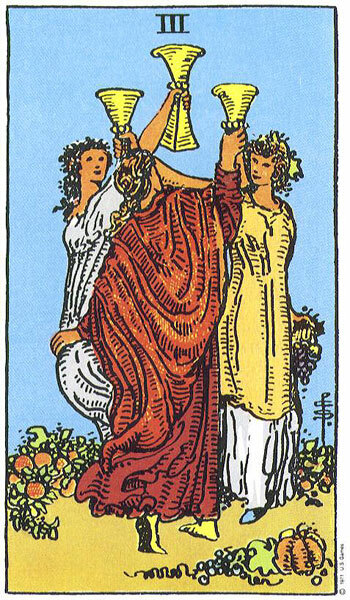 During a reading, I tell my clients what I see in the cards, but I always give them space to say what they see, and how the images resonate with them. This open and respectful communication is crucial for a good reading, and leads to much deeper insights. I found the stories told by the women at Sistering to be moving, inspiring, deeply sad, joyous, heart breaking and heartening all at once. 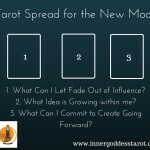 I felt eager to make a contribution to my community, through Tarot and through further involvement with Sistering.